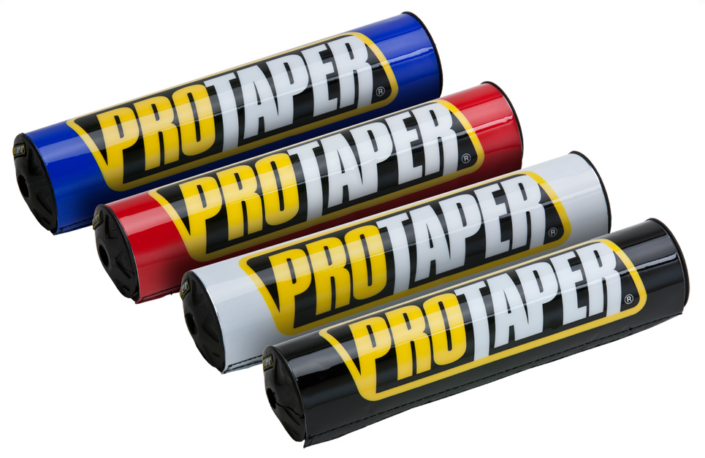 Whether motocross, street, offroad, adventure or dual sport, ProTaper is passionate about creating the highest quality replacement control products. 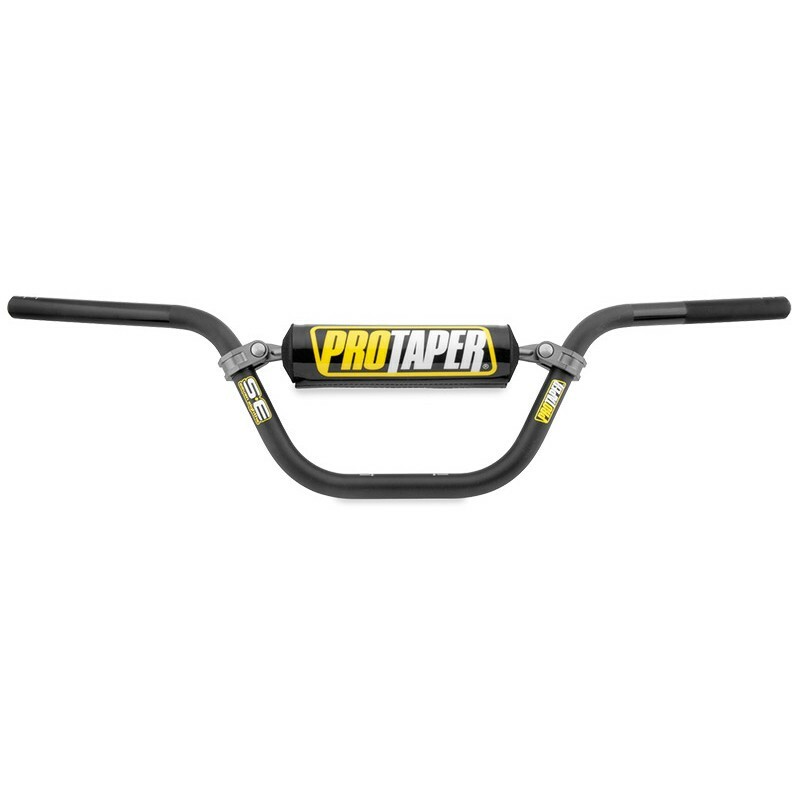 Using cutting-edge technology and materials, ProTaper handlebars and grips are designed to outlast, out-feature and outperform any O.E.M. component on the market. 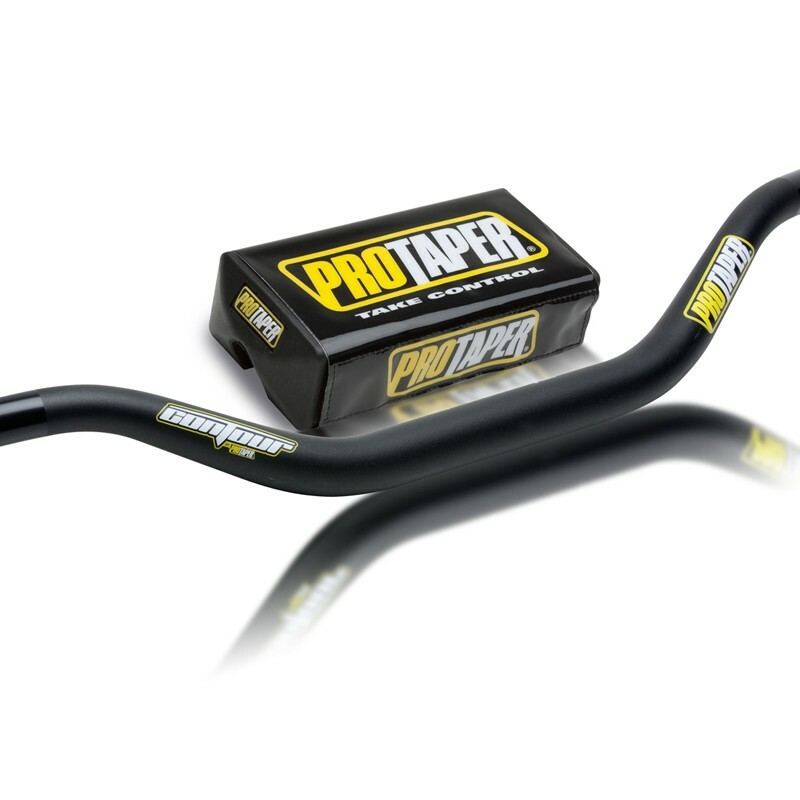 ProTaper is the patent originator and inventor of the oversized, 1-1/8″ handlebar. 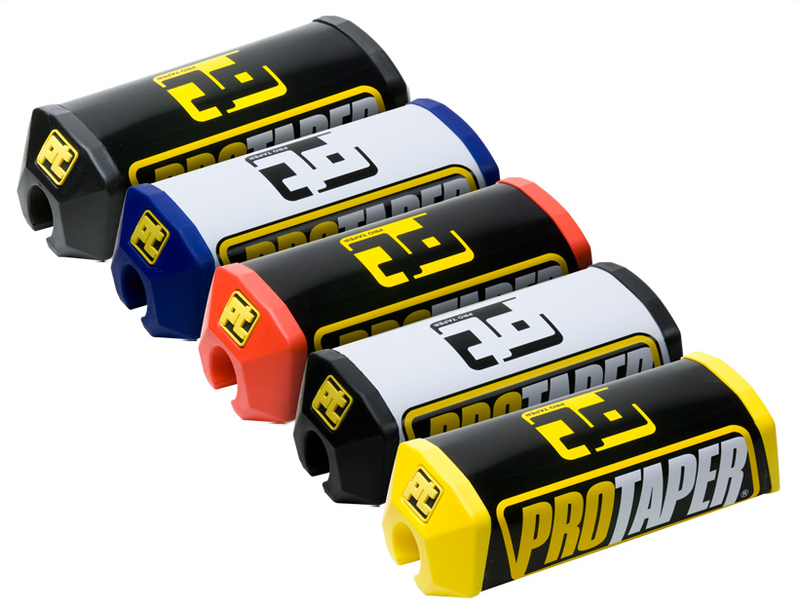 The entire ProTaper line uses cutting-edge technology to develop the lightest, strongest handlebars on the market. 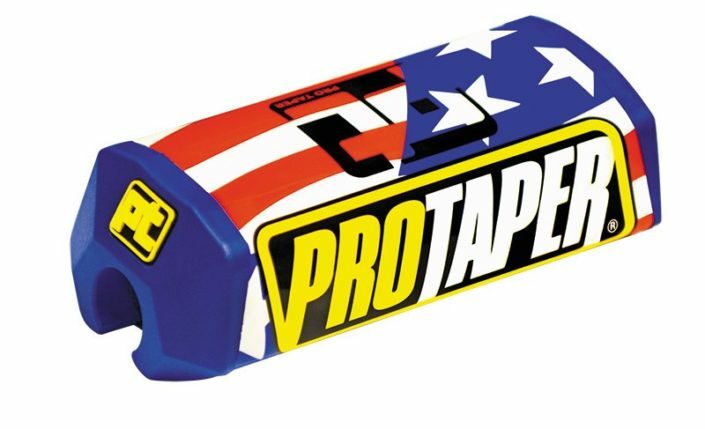 ProTaper products are used and endorsed by championship-winning race teams around the world. 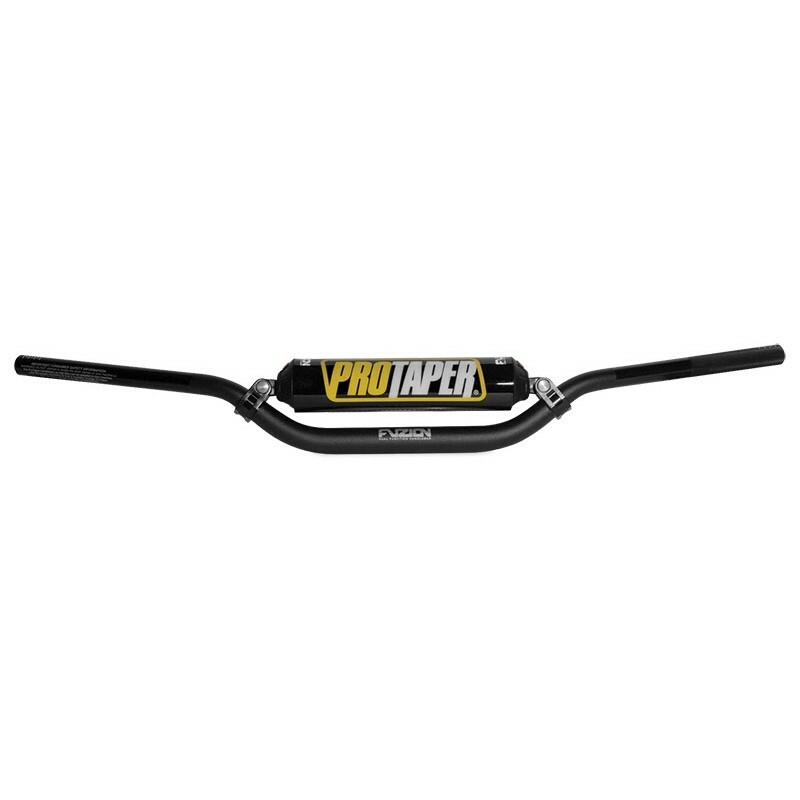 Contour: The Contour bar is Pro Taper’s best selling handlebar. Oversize diameter handlebars, without cross bars,were invented, and patented, by Pro Taper. This design allows the bar to flex more and absorb impacts better than other bars. 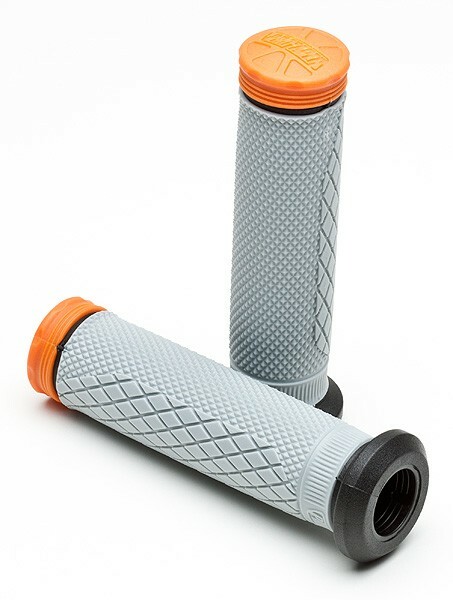 This offers the rider more comfort and less fatigue without sacrificing bar strength. The Contour is the most affordable way to get your hands on the most sought after bar design in the world. The Contour handlebar utilizes a computer profiled 5mm wall design and is up to 20% lighter than other bars yet up to 40% stronger. 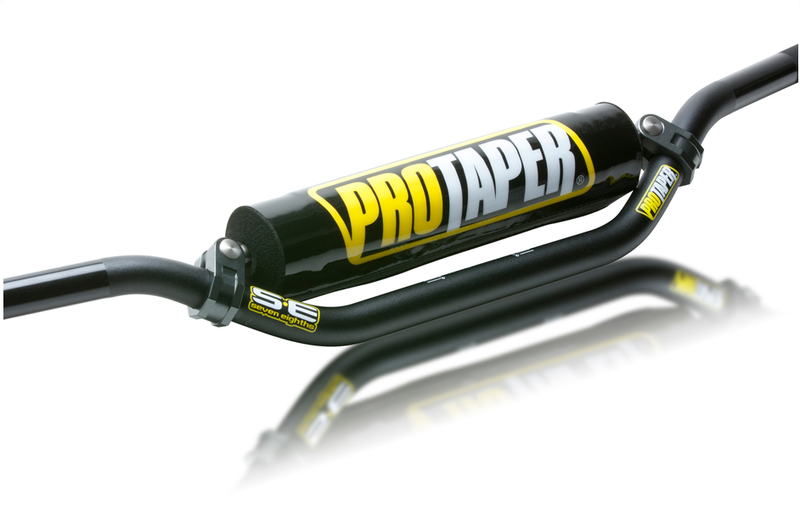 Seven Eights: The SE bar is Pro Taper’s 7/8th inch diameter handlebar designed for riders who still prefer the feel and stability of a cross bar. Transworld Motocross magazine says, “The Pro Taper SE bar has set the new standard for 7/8ths aluminum handlebars.” and gave them a perfect “10” score. 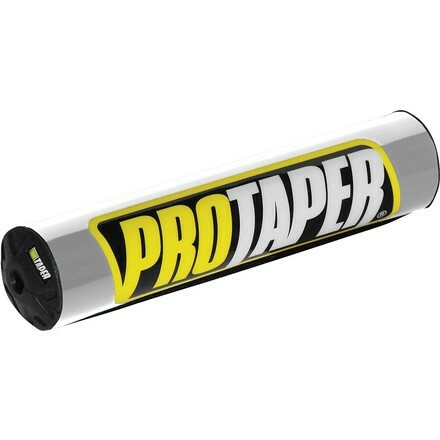 EVO: The EVO bar is Pro Taper’s top of the line bar without a crossbar. 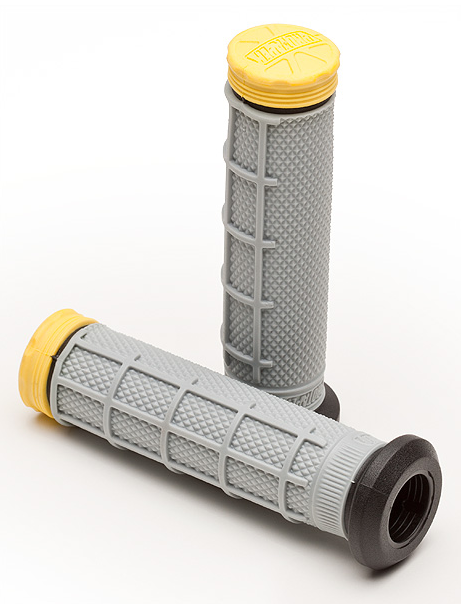 Oversize diameter handlebars, without cross bars, were invented, and patented, by Pro Taper. 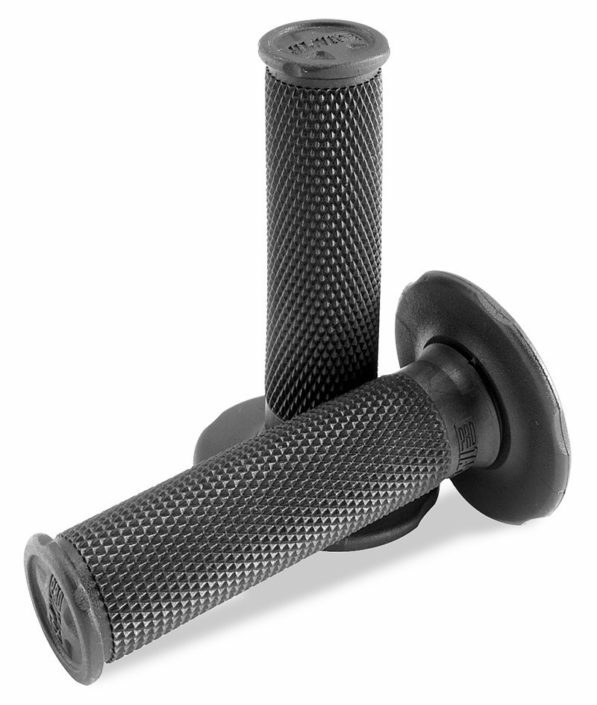 This design allows the bar to flex more and absorb impacts better than other bars. This offers the rider more comfort and less fatigue without sacrificing bar strength.